Israeli army reported nine rockets launched from Gaza Strip toward Israel overnight, one of which they managed to intercept. No damage or casualties were caused by nine rockets launched from Gaza Strip on Wednesday and on Thursday as one of the missiles was intercepted by the Iron Dome missile defense system and others landed in open areas close to the border, Israeli army reported, according to Haaretz. 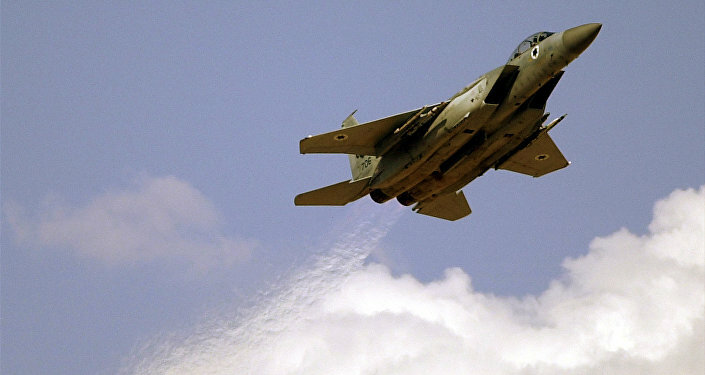 Israeli Defense Forces (IDF) reported on Thursday that sirens sounded in the Eshkol Regional Council in southern Israel. Recently, IDF said that an Israeli officer was injured in shooting carried out by the Palestinians on the Gaza Strip border. Earlier in the day, the Israeli forces said that they shelled Hamas military posts in Gaza as a retaliation measure to a shooting attack aimed at Israeli soldiers. The Gaza Health Ministry told Sputnik said that three Palestinians were killed as a result.